I’m going to start this post with a disclaimer: I don’t know that much about football. The only team I have any sort of attachment to is the Griz. I know very little about play calls, formations, coaching decisions, etc. ; I’m usually just watching whichever player (I think) has the ball (I fall for fake hand-offs quite often). I’m easily distracted by mascots. 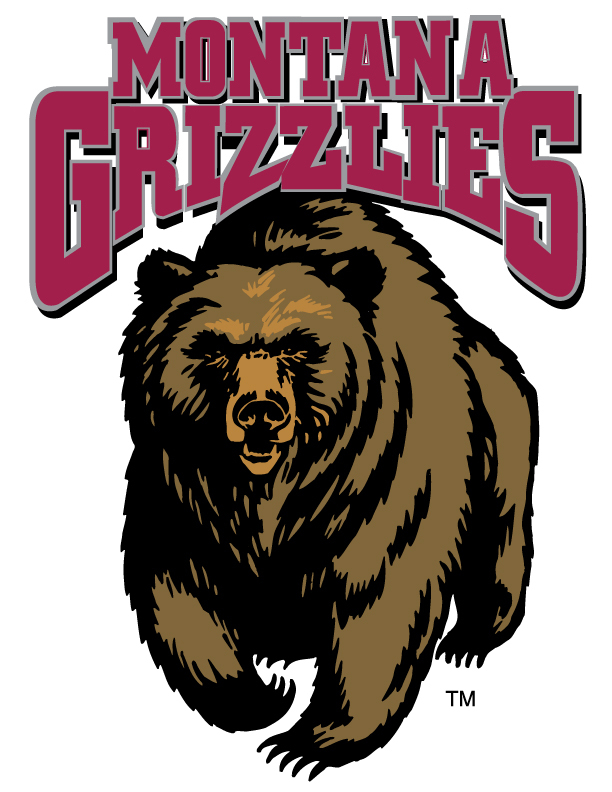 For me, following the Griz has more to do with school (and state) pride than the nuances of the game. I know I’m probably reading too much into it, but I hope these comments mean Coach Pflu will not allow incidents of players breaking the law, or otherwise acting in an unsavory manner, to continue to plague this program. Some people would argue these sorts of qualities are not important in a coach — that the ability to win games trumps all. I don’t agree. I want to feel proud of my team for the way the players and coaches represent the school and Montana, not just for racking up wins in a weak conference. And I don’t want one of the few stories the national sports media write on the Griz to be about the coach stonewalling the student newspaper I worked at. These expectations are not unreasonable, and I hope Coach Pflu lives up to them.